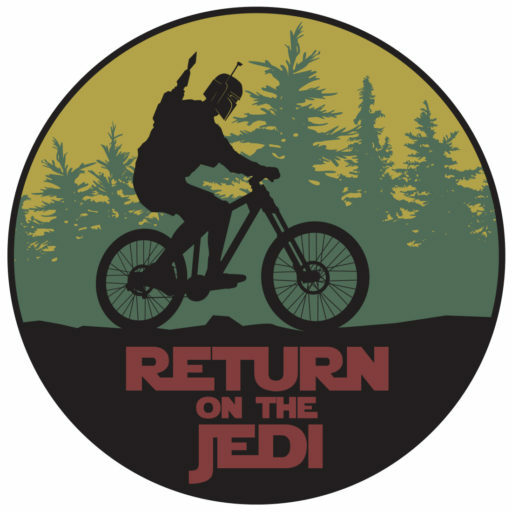 Return on the Jedi Bike Weekend updated their cover photo. Return on the Jedi Bike Weekend shared a post — feeling bummed. Return on the Jedi Bike Weekend added 43 new photos — at Sam Brown Horse Camp. This is what we are thinking for the Pro and Elites.